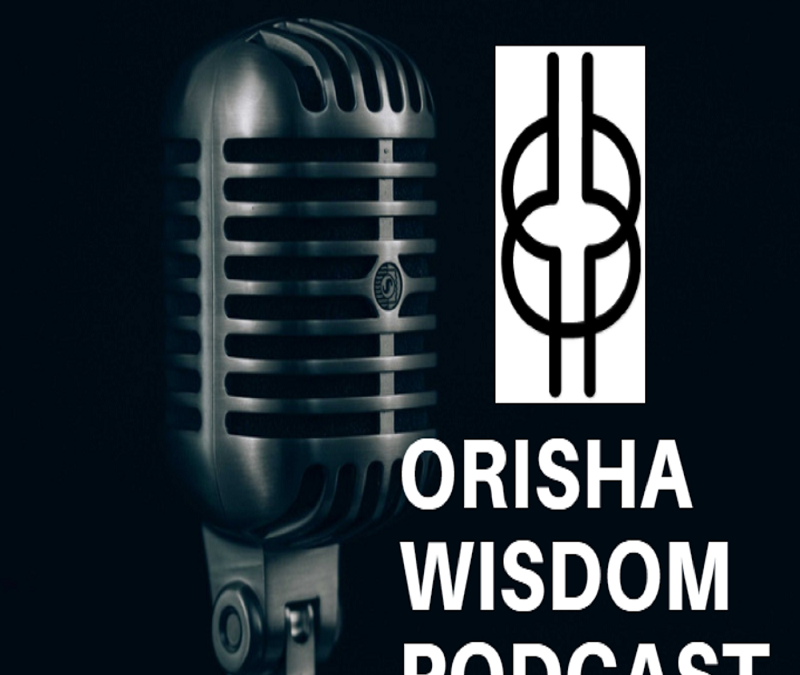 Welcome to the section of the Orisha Wisdom Podcast called Ask A Priest – Have you ever had a burning question that you’d like to ask an Orisa Priest? This is the perfect way to get some answers to help you on your journey. This is the third installment! AND the 22nd Episode…… Woooo hoooo!!!! Listen to this episode to get the best response to this awesome and super loaded question. Listen in to do a nice and deep dive into each of these six points.